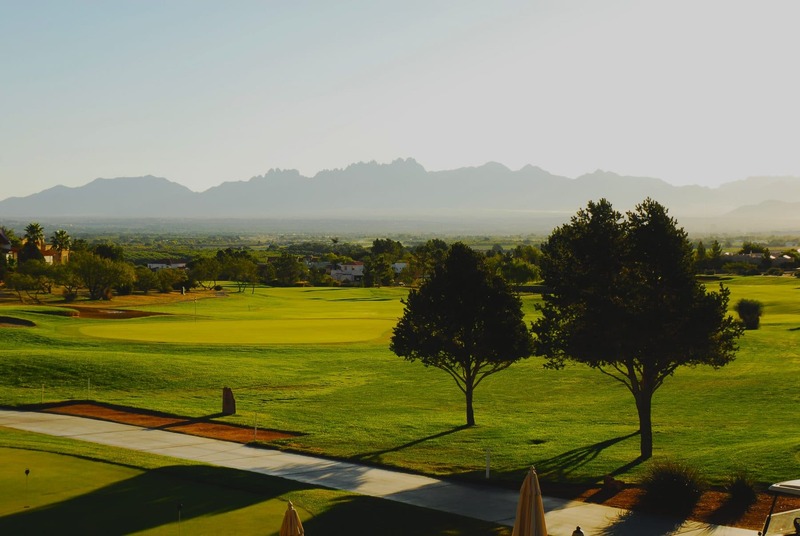 It has been a great year so far for Las Cruces, New Mexico as one of the best places to live and it is only March! 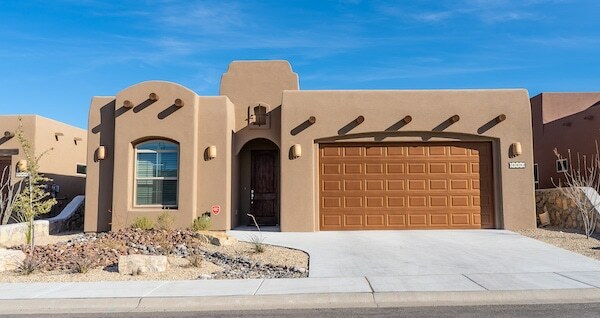 The March 2010 issue of Sunset Magazine has ranked little Las Cruces among the “”Top 20 Towns of the Future.”” Sunset Magazine has declared the 2010s the Decade of Experimentation, and Las Cruces is one of the top scientific cities of the future! Las Cruces, NM has always been a heavily scientific and research oriented area. New Mexico State University (NMSU), White Sands Missile Range (WSMR), and the Johnson Space Center, have attracted the scientific community to Las Cruces for generations. In fact, Las Cruces one of the highest numbers of scientists per capita of any city in the U.S.
More than 300 would-be astronauts have already signed up with Virgin Galactic to be among the first to plunk down $200,000 for a trip into space. Spaceport America (think LAX for spaceships), funded by the state of New Mexico and now under construction in Las Cruces, is going to be the first purpose-built commercial spaceport in the world, and Virgin Galactic expects to be the first company to provide sub-orbital flights to the general public. Liftoff is expected in the next five years. 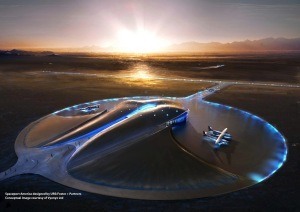 The Spaceport America is more than just a dream for New Mexico and the Las Cruces area. Construction is already underway at Spaceport America on runways and the terminal hanger facility. The Spaceport will serve as a national hub for commercial scientific research, space tourism, satellite deliveries, and more. Contact us today at 575-523-2500 to find out more about the Spaceport America and why Las Cruces is one of the best places to live.